During a training cycle, the typical athlete will not test their 1RM all that frequently; one reason for this might be that it just doesn’t really matter. 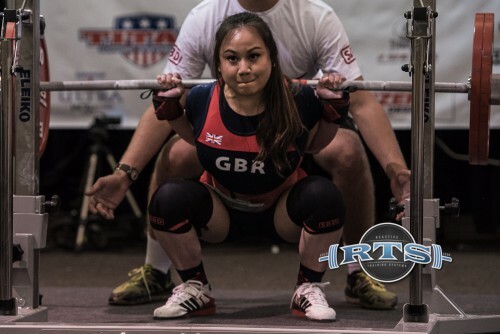 If the lifter is currently focusing on hypertrophy, and keeping the reps high, it doesn’t matter all that much if she can lift 100lbs for 1 rep; what really matters is how difficult it is to complete that lift for 10 reps, or 15 reps, or 20 reps.
It’s impractical for most athletes to test their 1RM in every exercise prior to each session. Think about it: first, you complete a general warm-up, then you begin working up to your 1RM in the squat. If you’re moving any amount of weight, that’s going to take some movement specific warm-up, and then some work sets – while the sets may be only single rep, they still take time, and rest between each set. Once you’ve finally worked your way up, and determined your 1RM, now you’re ready to actually train. Repeat that for 2 exercises, at a minimum. Most of us simply don’t have the time for this style of training. Bulgarian Olympic athletes we are not. 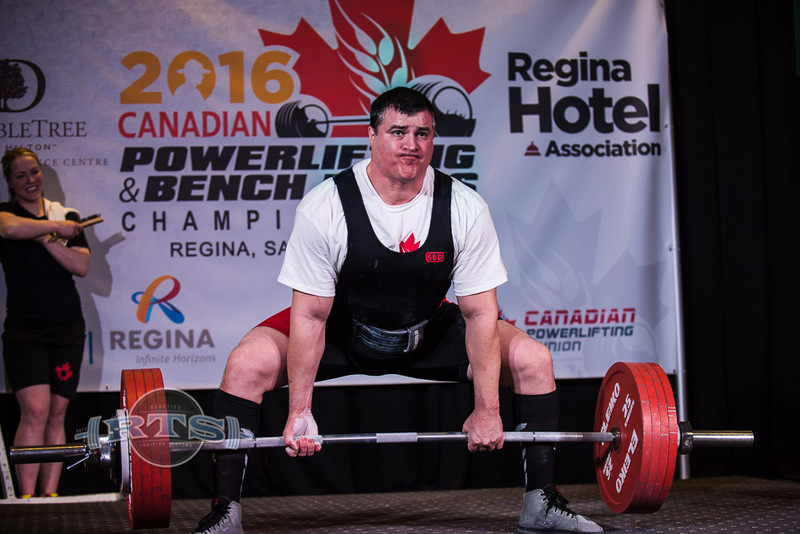 Chances are, we won’t know the current 1 RM even for our strength athletes, who are focused on developing strength. If we plan target weights based on percentages, it’s very possible that we are working with outdated data. If it’s granted that various life events can impact an athlete’s capabilities on any given day, then we’re not only working with outdated data, but incorrect data. How important is this? Well, for a couple sessions, it might not matter. The coach might prescribe (say) deadlifts, 3×3, at 315lbs. The athlete might be tired, run-down, or whatever, and really only capable of pulling 305 lbs for 3×3. So, the athlete doesn’t complete the final set, maybe getting only two reps. Or maybe the athlete slams an extra Monster, does some Nose Tork, and makes the full workout. The problem is that the athlete has started to dip deeper into their recovery reserves with the latter move; on the other hand, failing to complete a workout is viewed as a failure – perhaps most importantly in the athlete’s mind, but certainly they didn’t get the training effect the coach was hoping to achieve. Again, for a session or two, probably not a big deal. But let this happen frequently enough, and the damage adds up. This is where RPE comes into play. RPE is specific to the lifter, performing this exercise, at this time. Rather than shooting for a prescribed weight – which we’ve seen might miss the desired intensity – we program for a desired RPE, or level of effort. – 6 and below is warm up work – that is, I can increase the bar speed by bringing more force to the bar. Notice how no weight is prescribed. The athlete is expected to determine working weight by gauging RPE. Typically, an athlete will add weight to the bar in some kind of natural increments: starting at 135, then going to 185, then 225, then 275, and the athlete will then think about what 275 felt like. She might feel like 275 was really easy, she knows she’s hit 315 in the past, and in the past 275 was much harder; she feels adequately warmed up, so she decides to jump to 325 for her work sets. No more prescribed weights. That’s the first thing to notice about a system employing autoregulation. Instead, an intensity is prescribed, and the athlete is told to use whatever weight is required to develop that intensity. The weights don’t matter; they’re just numbers we use to help gauge our level of intensity.